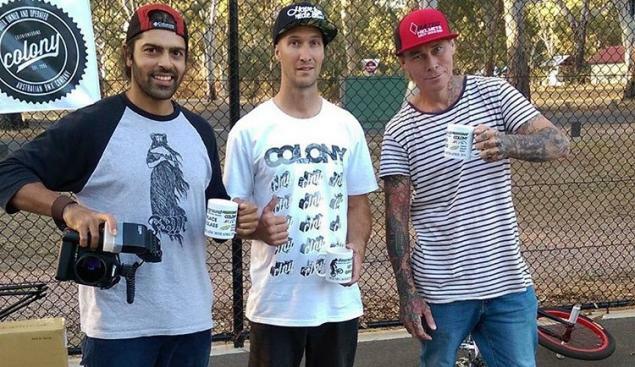 Today the first round of the Australian DownUnderGround series took place in Adelaide. Simon O'Brien won the open class, congratulations! Flataustralia posted a lot of clips on Instagram throughout the day.